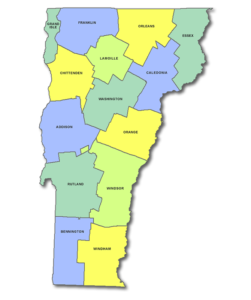 Since 1972, American Consulting Engineers & Surveyors, located in Williamstown, Vermont, has provided comprehensive land surveying & civil engineering plans for both private individuals and municipalities statewide. 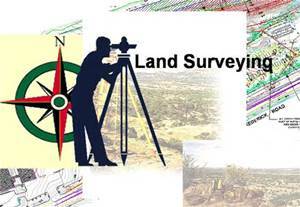 When it comes to your land survey and engineering needs you can count on us to provide accurate data and to keep your project on task. Our specialties include land boundary, property subdivision, and private and municipal wastewater disposal system designs. 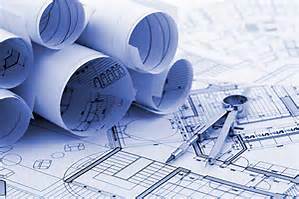 Avoid construction delays by hiring our experienced surveying engineers and site design technicians. 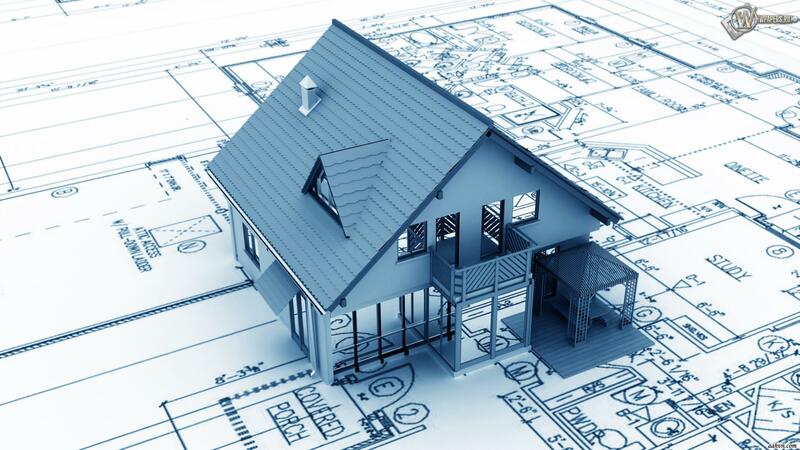 We make it a priority to provide the highest quality of service possible in an effort to keep our clients satisfied and all projects on track. 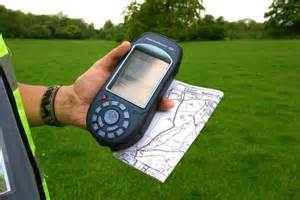 We use only the most updated software and land surveying equipment to prepare accurate, legible, and certified plans. Our licensed engineers are capable of designing all types of commercial, industrial, and residential septic systems. 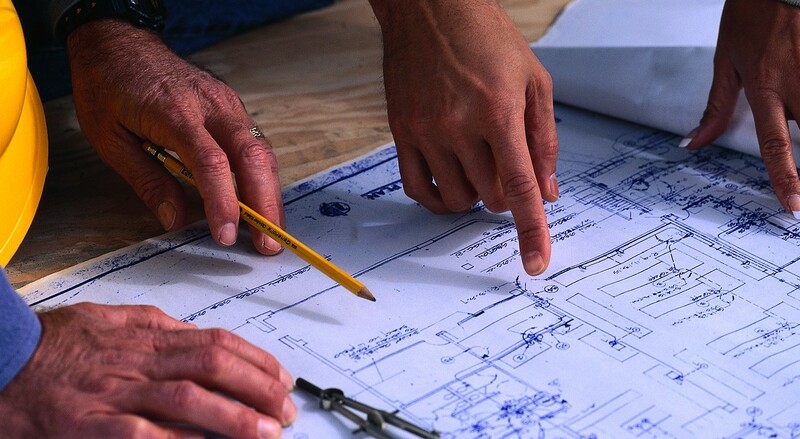 With over 44 years in the business, you can count on our experienced engineers and design technicians to provide you with accurate, comprehensive, detailed plans to ensure that your project meets all legal and permit requirements.